Update: Spokane County turned over the WINCO videos of the violent assault of a unarmed Spokane man. 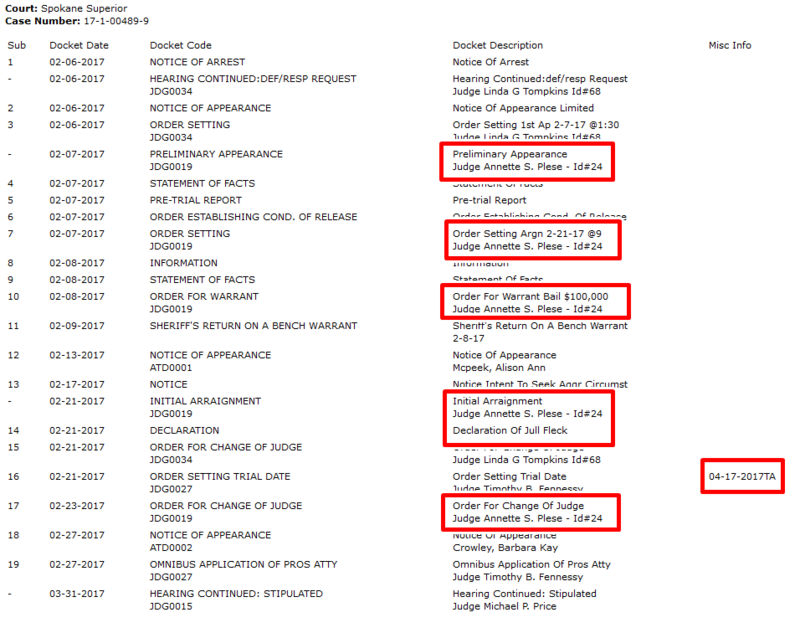 Spokane County Sheriff’s Deputy Samuel Turner’s name keeps coming up in various corruption stories involving a corrupt Judge, Annette Plese, and her lesbian lover/ girlfriend. He was hungry so he went to WinCo for a TV Dinner. Once there he was harassed by the woman who was checking him out for using food stamps. This man is disabled … She continued to harass him and he became agitated at which time the store manager called police. 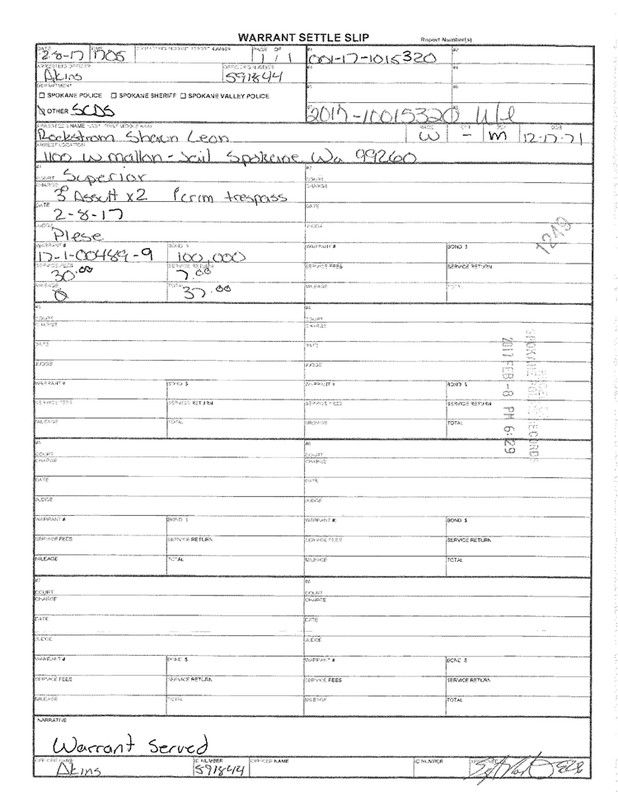 Once the police showed up things went horribly wrong for Shaun Rockstrom. 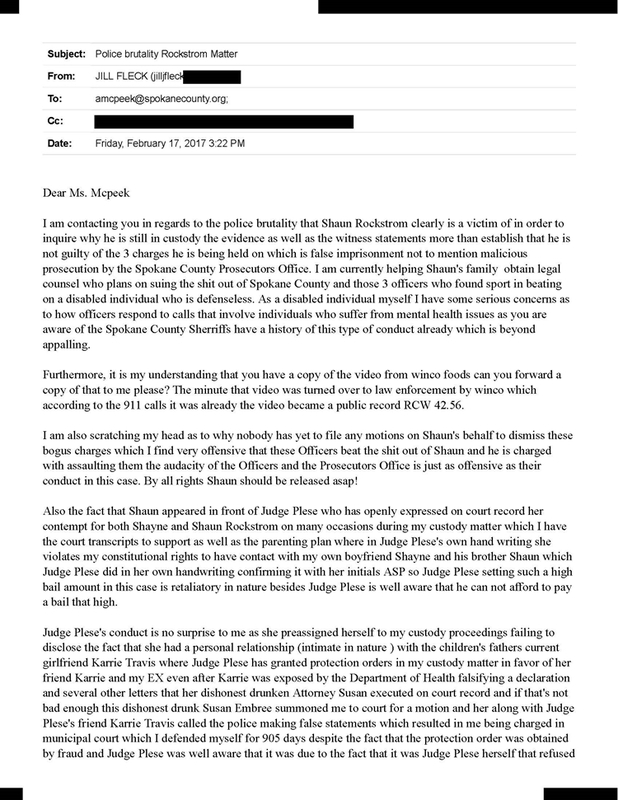 His real crime was to be related to a family that has fought back against the Spokane County Sheriffs for many years, specifically a woman who has been abused beyond all comprehension by the Sheriffs, Judges, and Courts for years. As Shaun Rockstrom tried to walk away from the police after asking if he was under arrest, these 3 officers jumped on him and began to beat him because: you know: 3 against 1 against a disabled man is a fair fight. 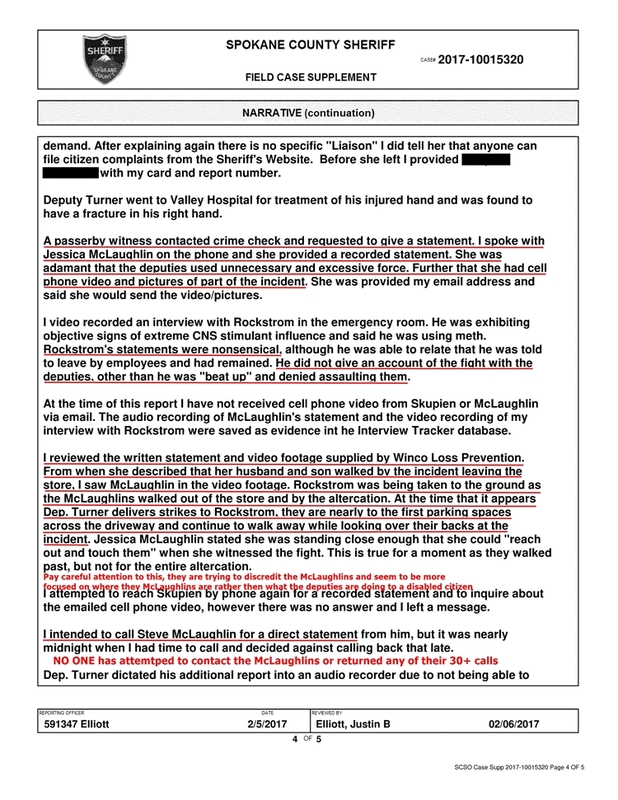 What they didn’t count on was an ex-cop and his wife witnessing the whole event, taping it, taking pictures and calling 911 to report it. 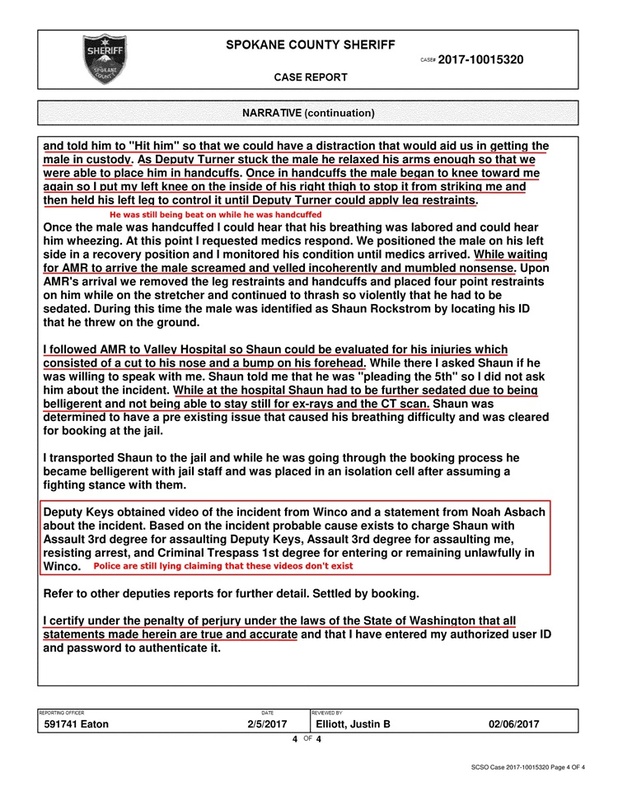 That didn’t stop the Spokane County Sheriff’s Officers from lying, in fact quite the opposite. 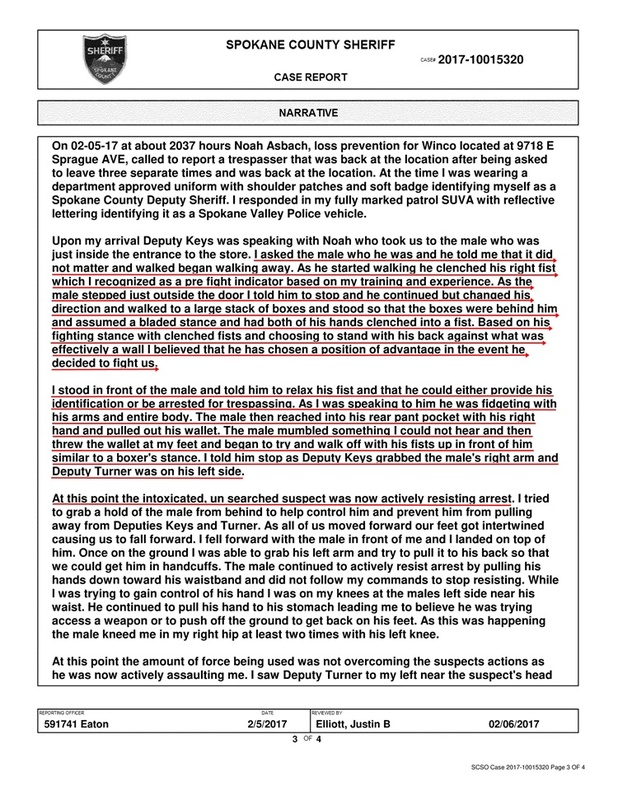 If you look at the report the Officer claims that one fist is a “pre-fight indicator” but they were dealing with a disabled man, who was feeling threatened and was now scared but is pretty much used to being abused by the Spokane County Sheriffs. His training should’ve taught him that that is a sign of a disabled man in distress, maybe his training was Bruce Lee movies and he skipped the actual classes. He also claims that standing there with his back against the wall is choosing a position of advantage. Just think about that for a moment, you are terrified, there are 3 cops in your face threatening you. He had nowhere to go. 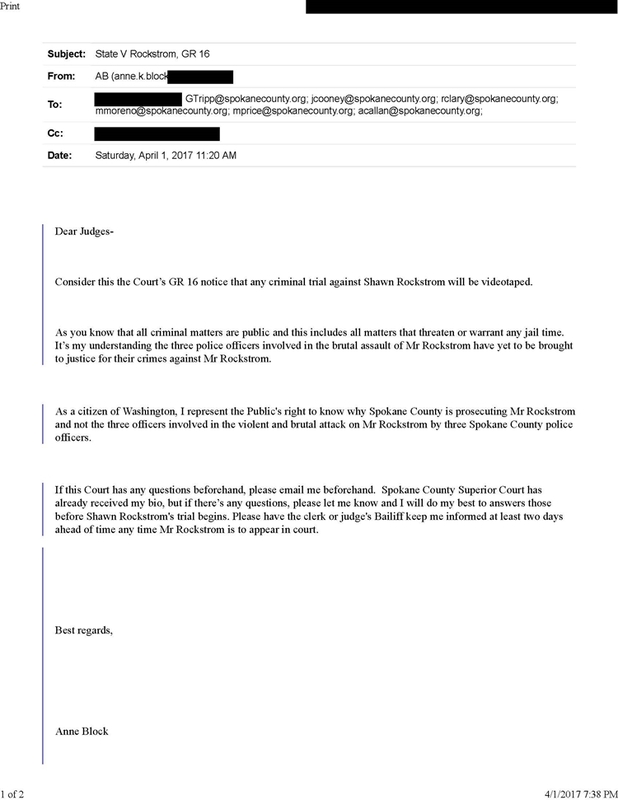 Either way this was a perfect way for Judge Annette Plese to get some kind of revenge on Ms Fleck and the Rockstrom family. 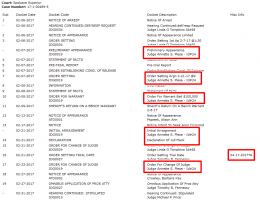 They have refused to let him have legal mail, refused to let him have visitors, and Judge Plese set a poor disabled man’s bail at 250K to ensure that he couldn’t get out and get any type of help. 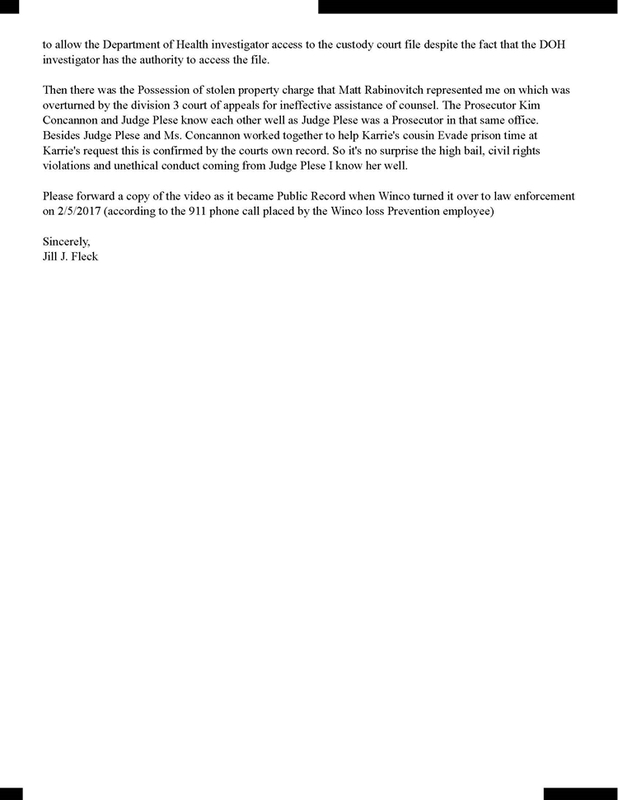 She has actively been attacking his family as noted in the custody hearing papers below and she had no business signing off on the warrant below that. Furthermore his public pretender has refused to accept calls from him and has told him he can not call them anymore. Please keep in mind that the interview was done after Mr. Rockstrom had been given sedatives, but in manic people sedatives work quite the opposite and make them appear to be on a stimulant. 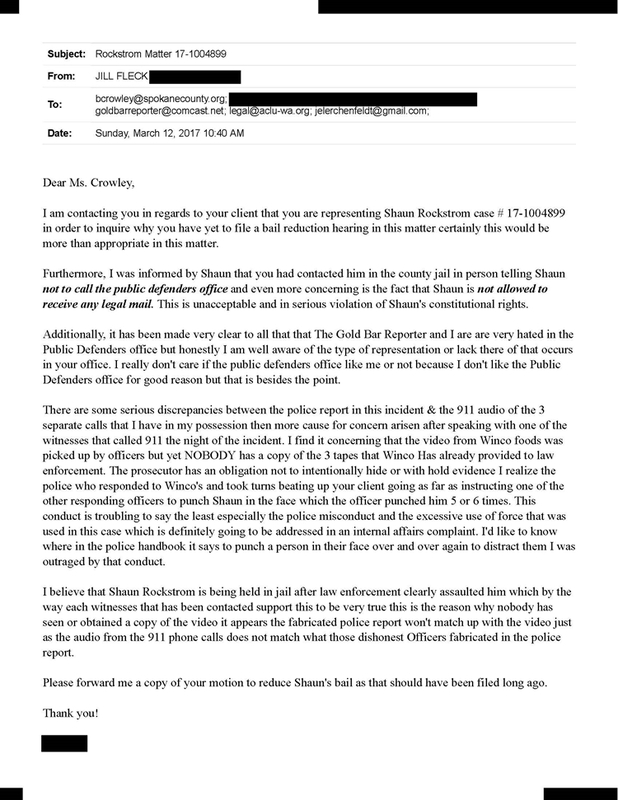 Spokane County records confirm that Shawn Rockstrom was not on any kind of drugs at the time Spokane County Sheriff’s Office violated his civil rights by brutality assaulting him.